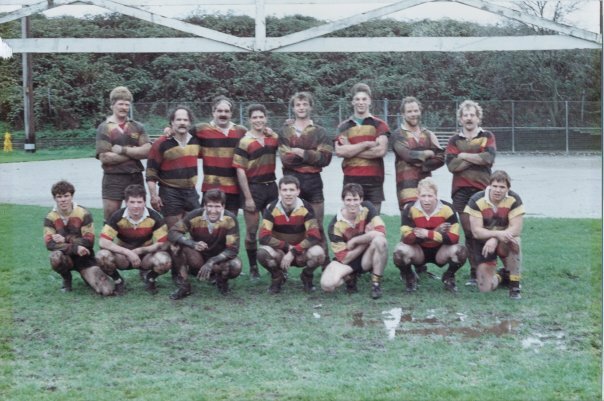 A non-profit organization, the Seattle Rugby Foundation serves to promote understanding and growth of rugby in all its aspects, in the Pacific Northwest. 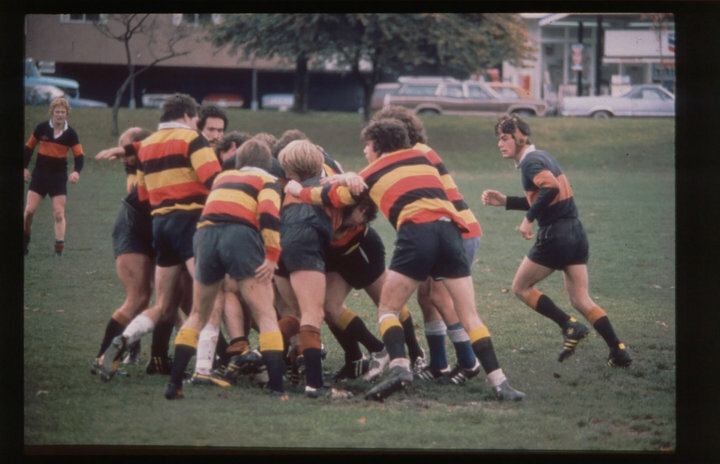 To generate, administer and disperse funds, consistent with rugby’s needs and long-term interests. To represent the interests of clubs to USA Rugby and other administrations/committees. To serve in a stewardship role, maintaining and improving information and cooperation among rugby players and interests. 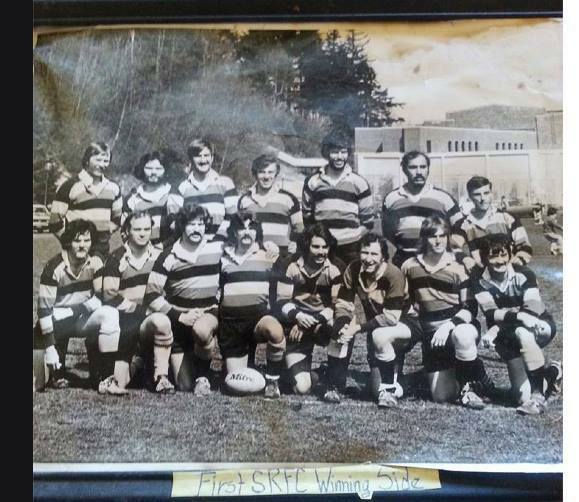 To foster fellowship, bringing alumni of Seattle Rugby Clubs together to further their mutual rugby, professional and civic interests, through individual relationships and organized alumni activities.